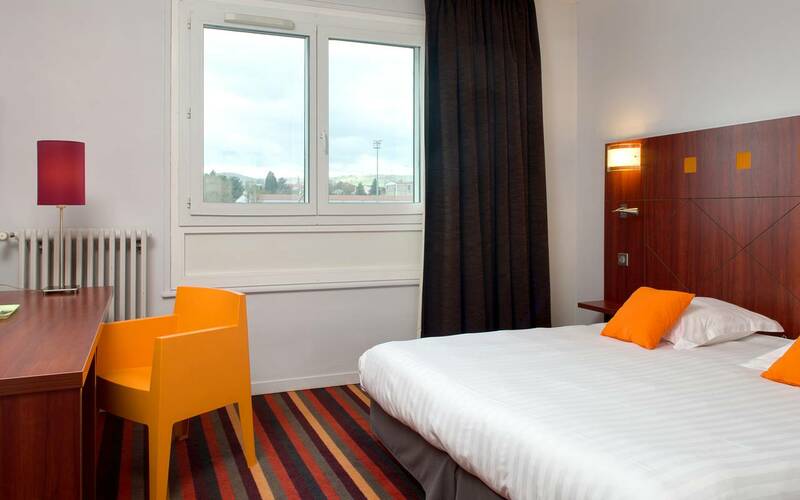 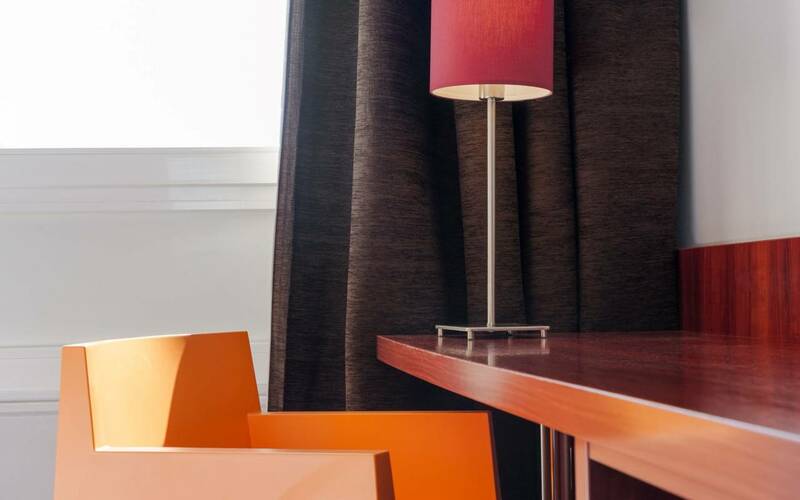 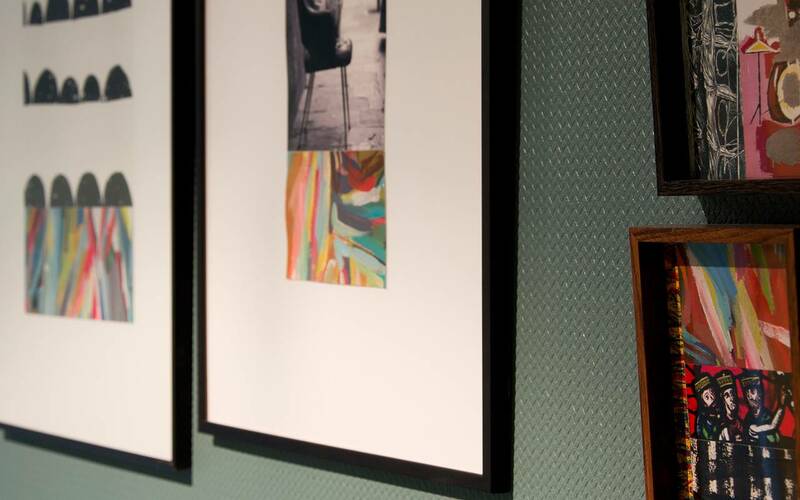 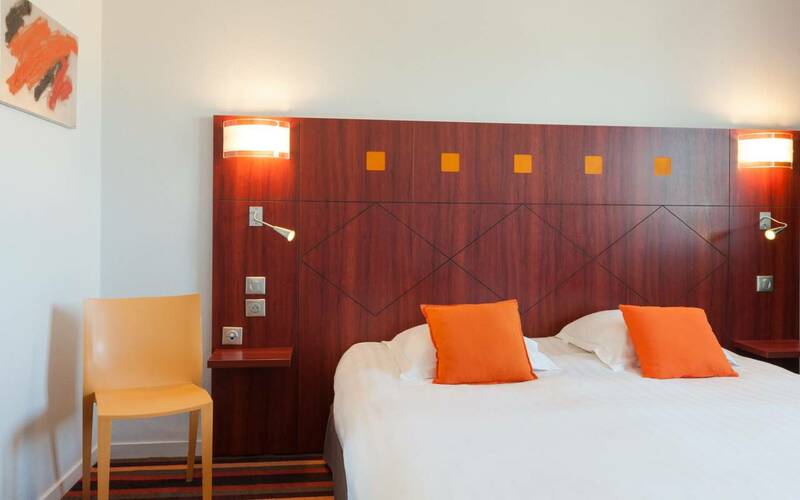 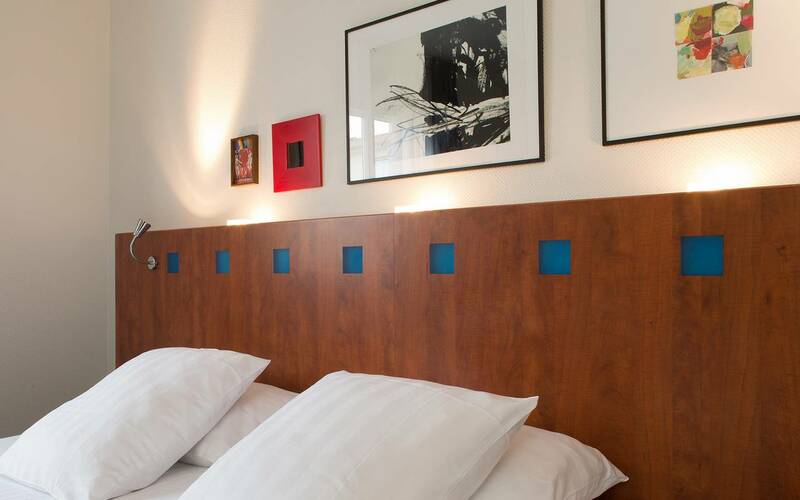 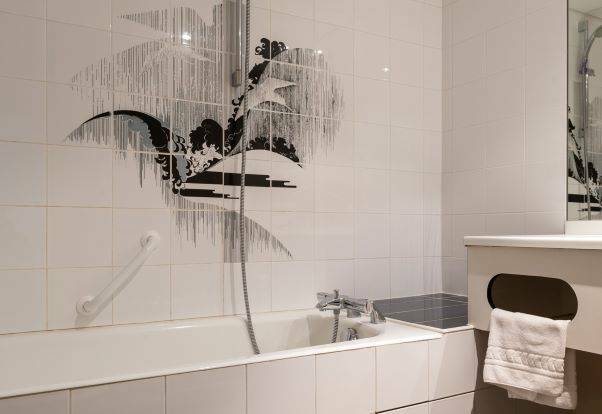 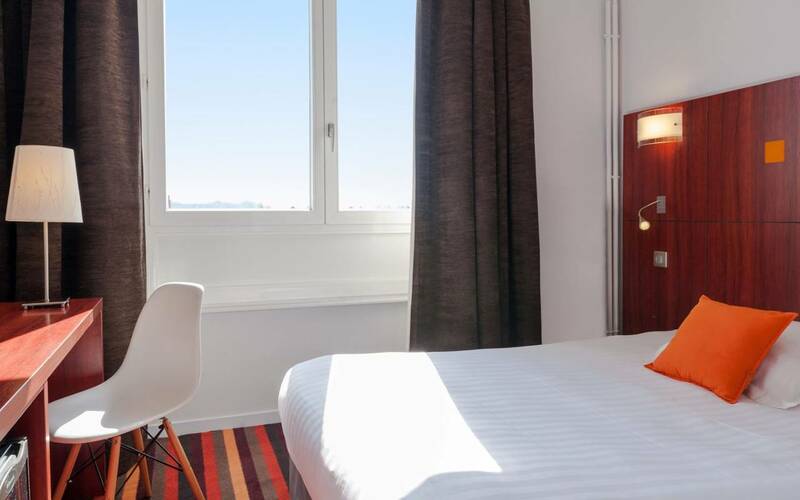 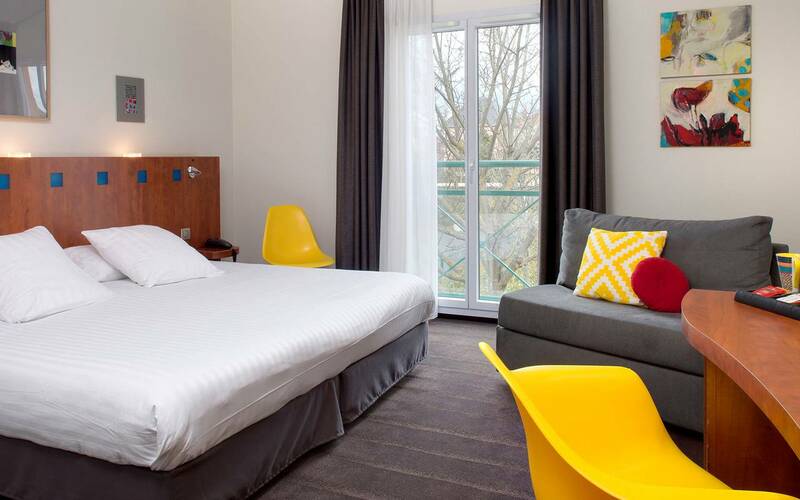 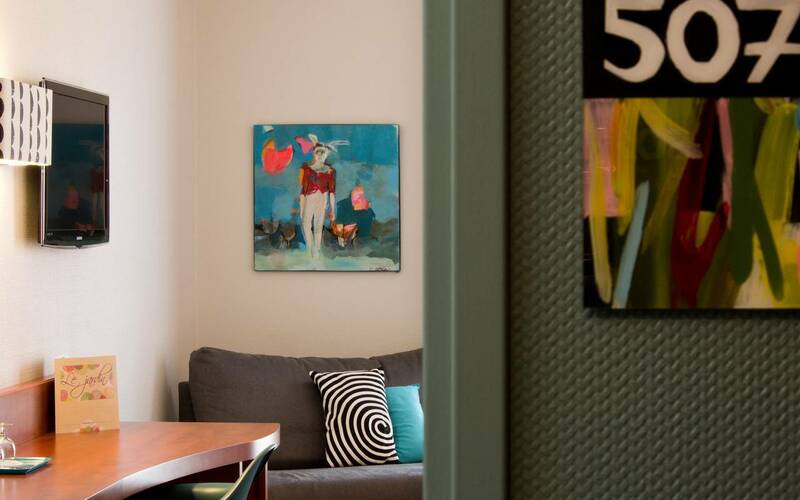 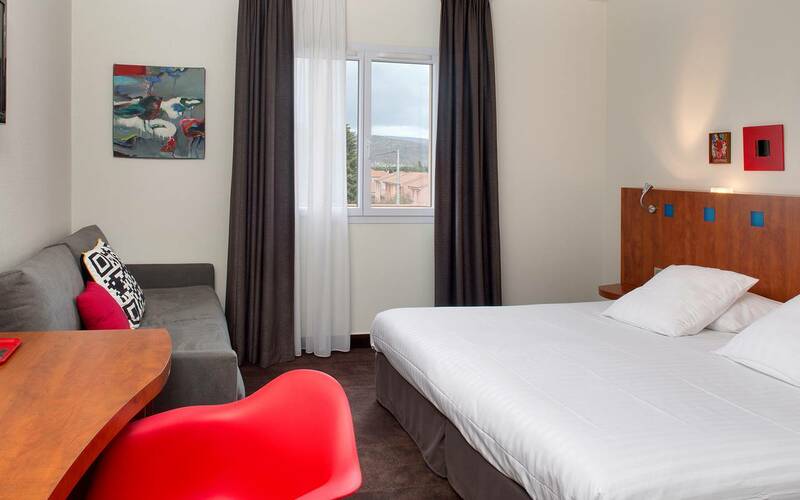 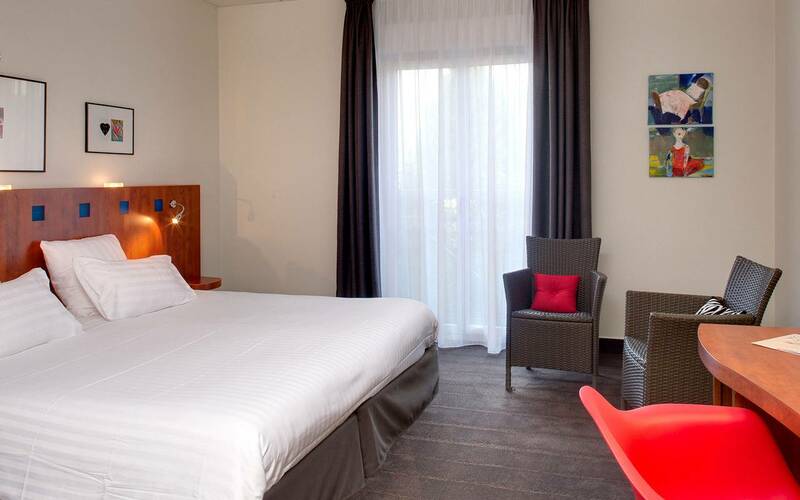 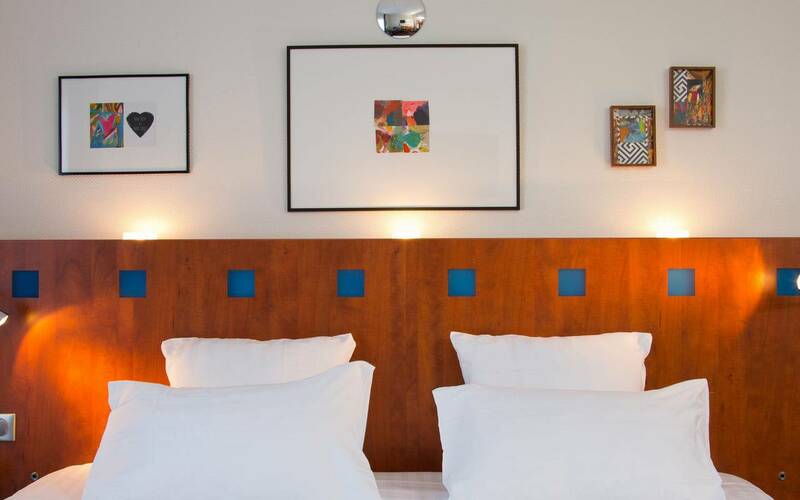 With 54 comfortable, bright rooms, Le Pariou hotel offers large volumes for a feeling of space and a warm décor for a refined and colourful atmosphere. 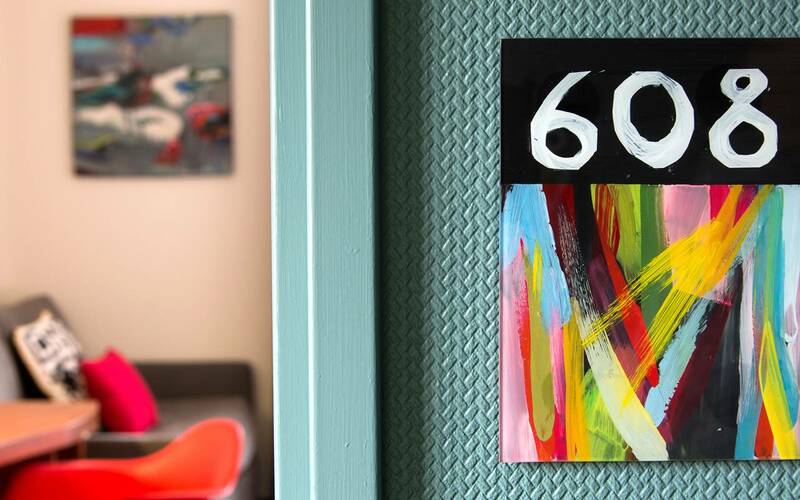 In each room you're invited on a journey thanks to signed paintings by Catherine Lepage (painter) and Cindy Lerch (interior decorator). 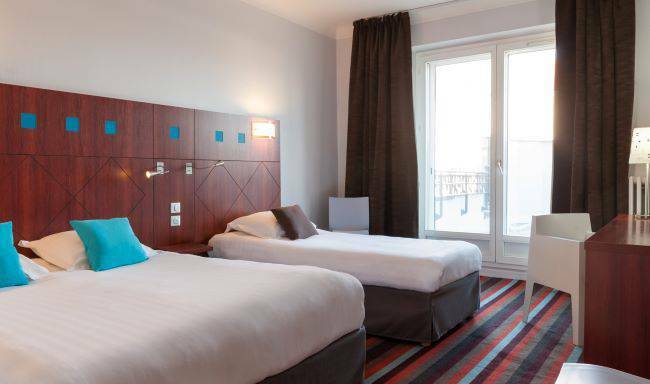 Premium Room (single or double) with unique detailing and features. 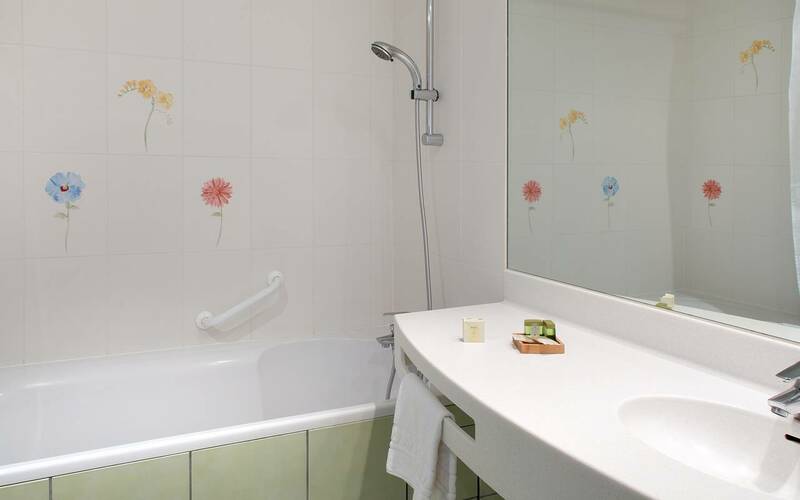 Rooms accessible to people with reduced mobility. 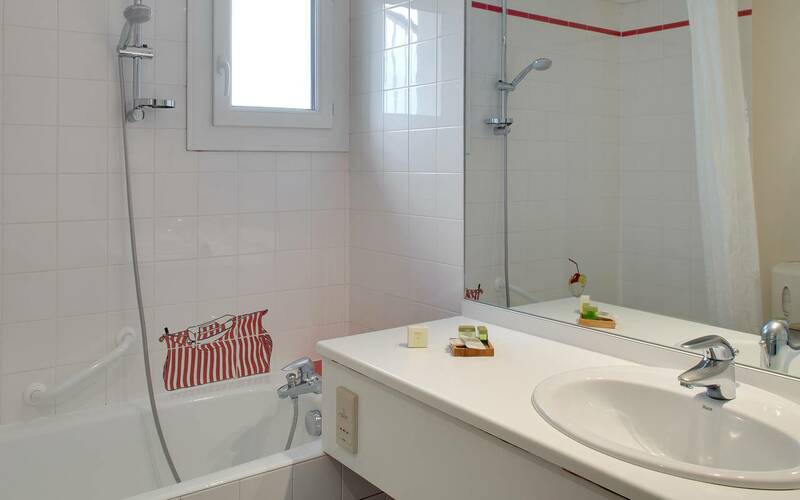 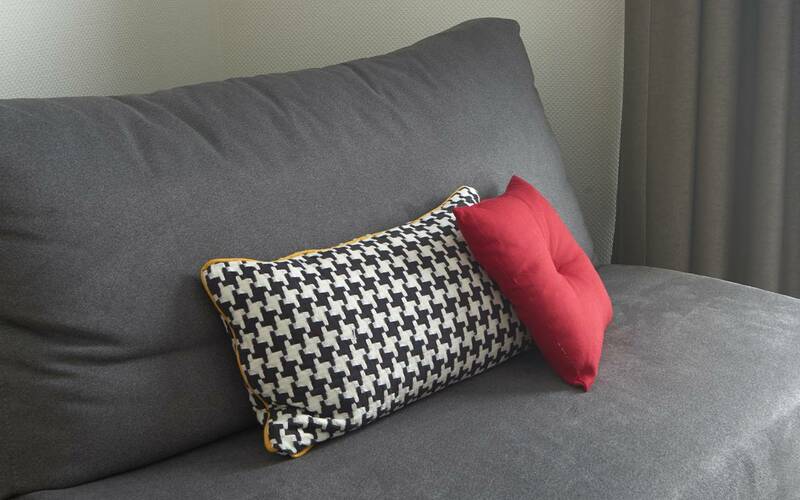 They are particularly suitable for families with children or groups of friends. 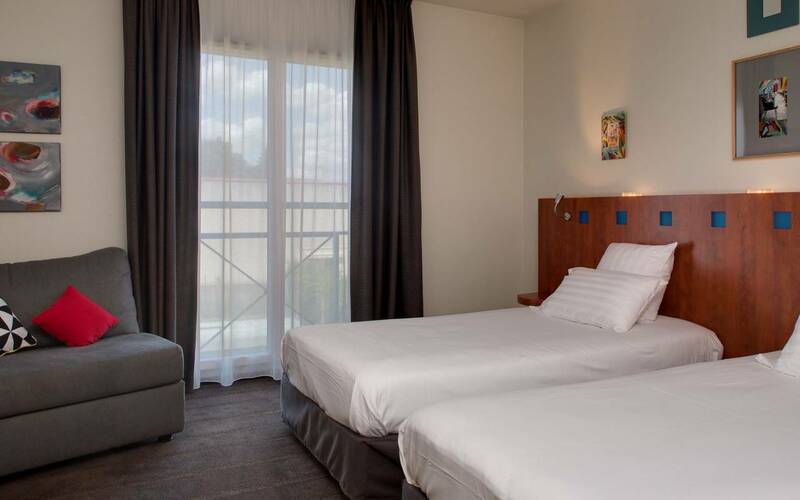 These rooms allow you to create a friendly space where everyone can have their own space Spacious and interconnecting, they consist of two separate rooms opposite each other.